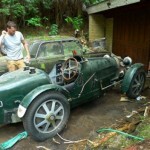 Riley bought the car in 1987 thinking it to be the original Bugatti Type 51 Race Car, and even died thinking the car to be the original 1931 grand prix winning car. 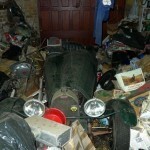 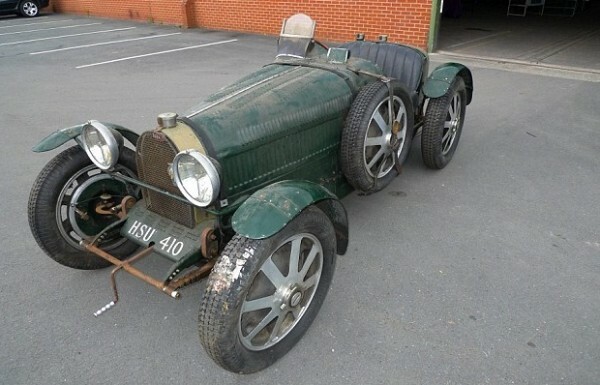 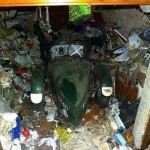 However experts at Brightwells auction house discovered the car to be a fake replica with only two original Bugatti components. 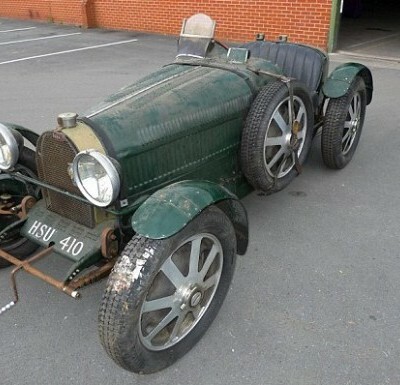 Still the car is expected to fetch a huge sum of £100,000 when it will be auctioned on September 26th at Brightwells Leominster, Herefordshire UK.